Standardization of chemical structures is the process of transforming molecules with different chemical representations into canonical forms. Standardized molecules obey the same chemical representation rules, ensuring comparability of structures along with retaining chemical uniqueness. 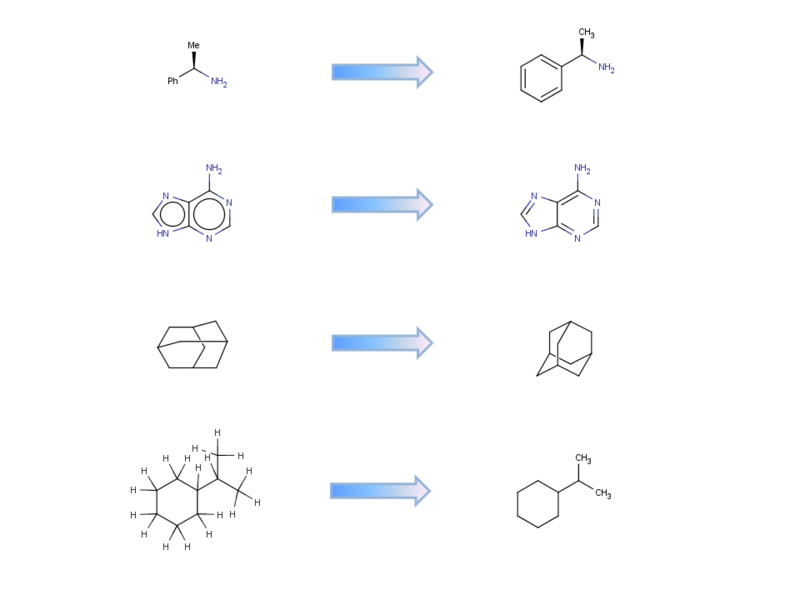 Standardizer is ChemAxon's software to bring molecules into these uniform representations.